In all honesty, a ball is the only thing you really need to play a game of soccer. 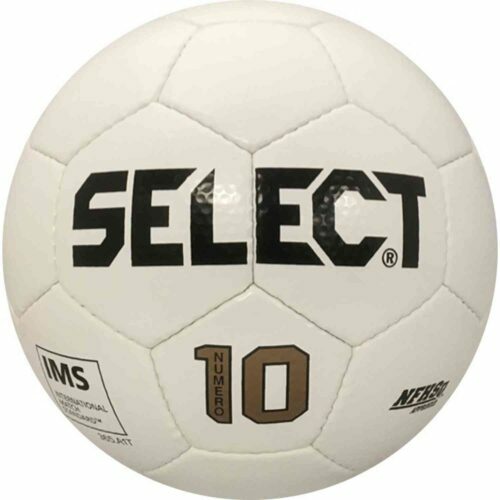 It’s a big reason why the sport is so successful. 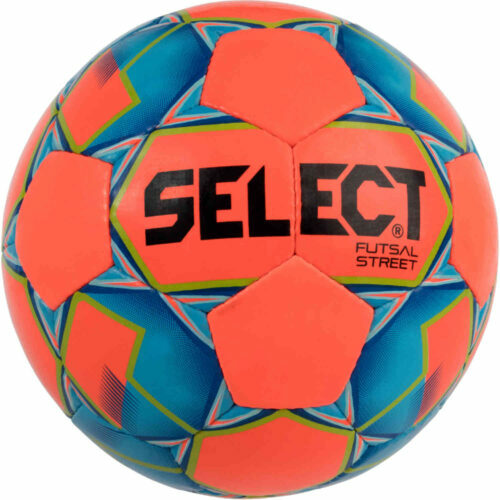 Whether you’re playing on a dusty schoolyard and using book-bags to define the sidelines, or competing on an urban street with trash cans for goal posts, all you need for a match is a ball, a few friends (or even alone), and sometimes a little creativity. 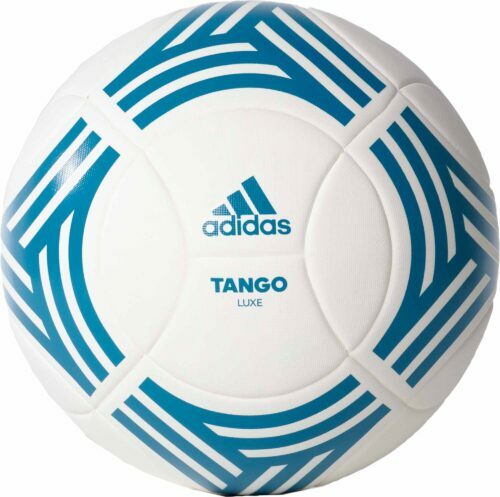 Even if you’re alone, you can practice most skills with a good ball. 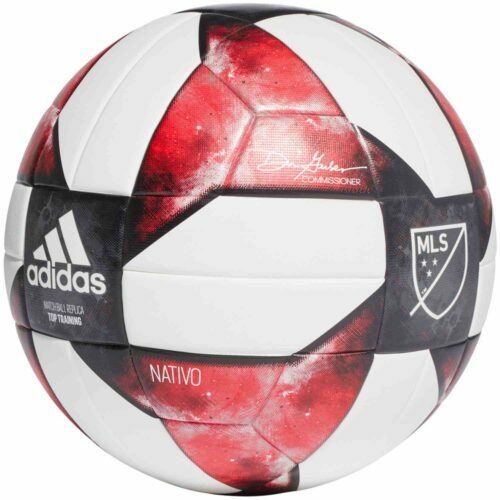 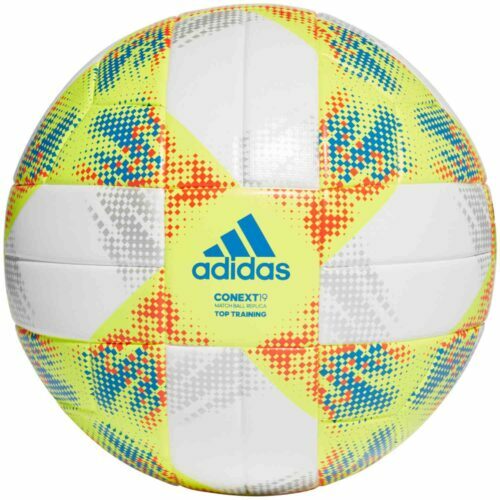 Premium adidas® soccer balls include the official World Cup design. 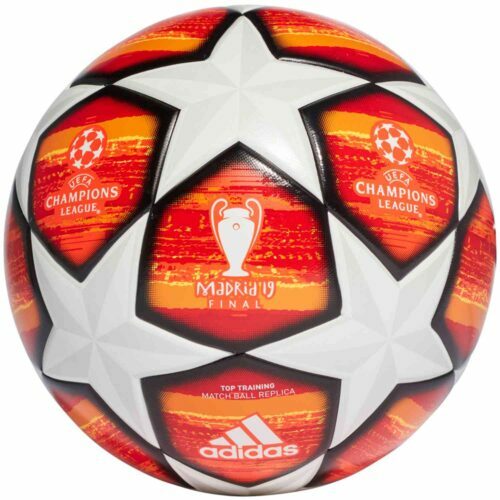 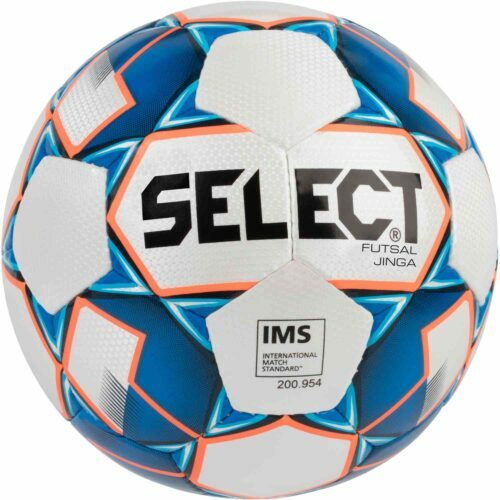 Nike® soccer balls include the official design of the English Premier League; the same ball used when Liverpool faces Man U or when Arsenal tangos with Spurs, same match day ball. 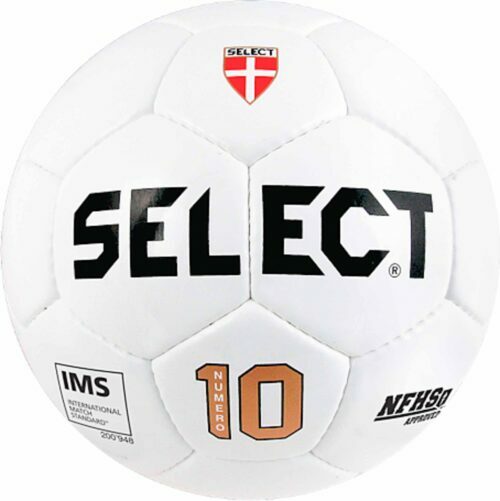 If you’re a high school athlete in the US, you’re probably used to playing with a ball that’s designed to meet NFHS standards. 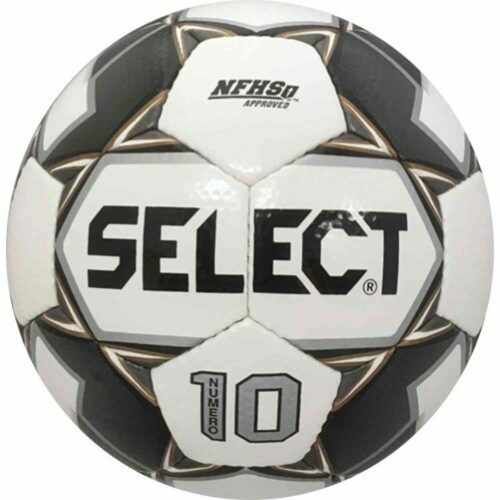 The official soccer ball of American high school play is one of the most popular designs. Both rookies preparing for their first season, and veterans with championship runs under their belt know the importance of playing with a high-quality soccer ball. 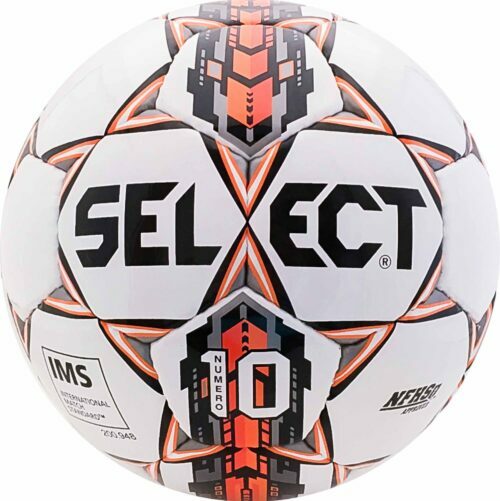 From the iconic World Cup Telstar soccer ball, to La Liga’s preferred model, the Nike Merlin soccer ball, every design in this selection is expertly engineered for a consistent feel. Send a lob pass lofting down the field for your sprinting teammate, fire in a red-hot shot at goal, or dribble through a row of defenders with magnetic ball skills. 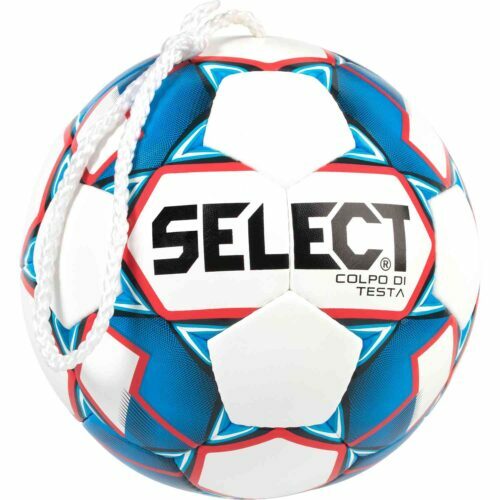 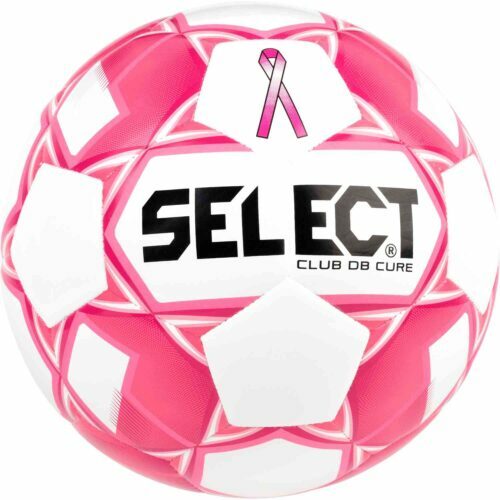 Made from durable materials, these cutting-edge balls will hold their air for longer, and survive many hours of play. 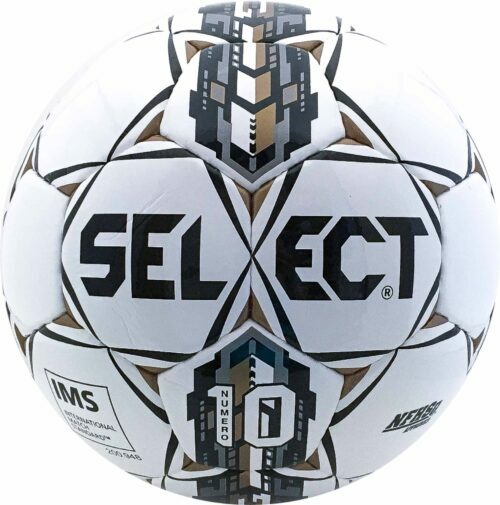 Upgrade your ball today, and discover the difference that top quality gear can make. 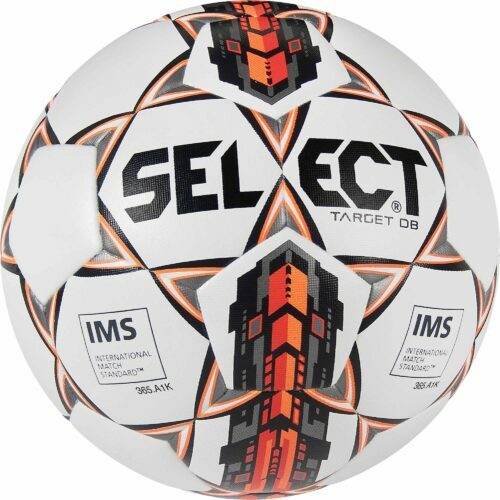 Bring home a new ball for yourself, or find a great present for the football fanatic in your life. 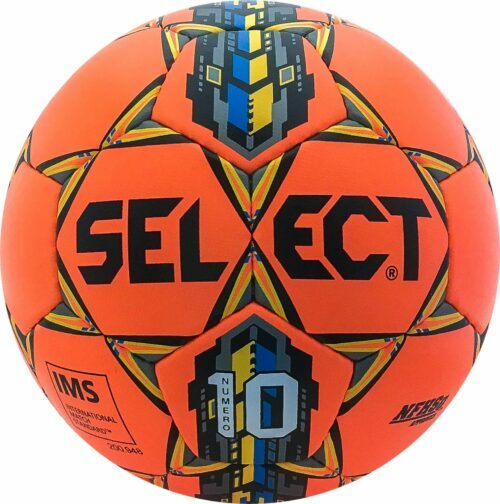 At SoccerPro.com, you’ll enjoy fast shipping and easy returns on all soccer equipment orders.